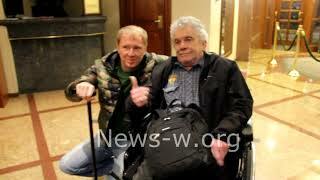 Sáng tác bởi STEWART, ROD/OMARTIAN, MICHAEL. 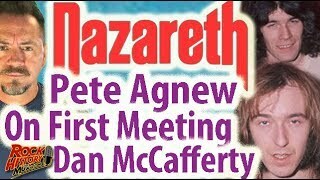 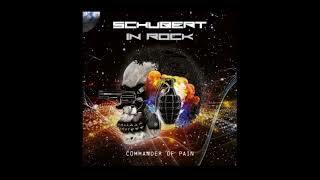 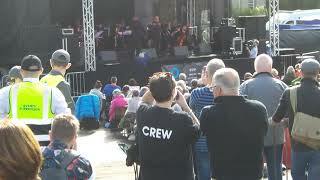 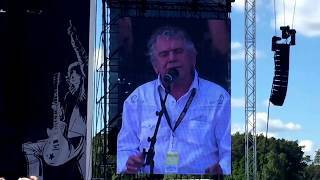 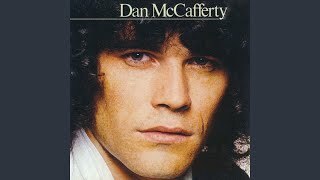 Dan McCafferty "Out Of Time"
Dan McCafferty " Dream On & This Flight Tonight "
Dan McCafferty " The Great Pretender "
Sept,2018,Dan McCafferty/Nazareth & The Scottish Philharmonic Big Band. 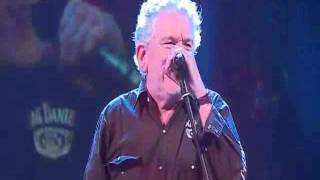 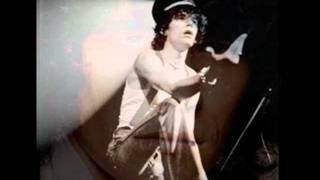 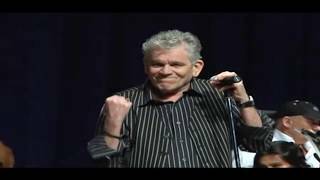 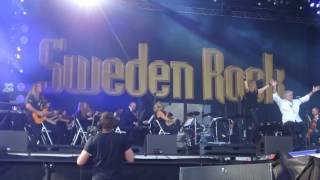 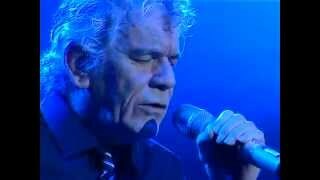 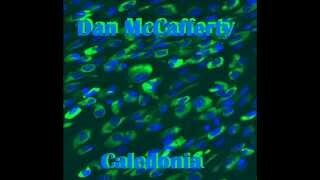 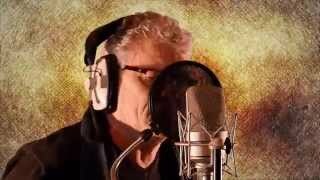 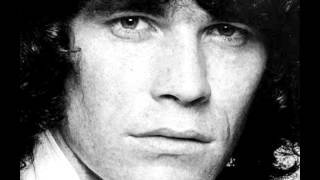 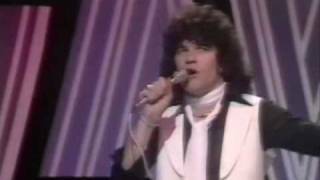 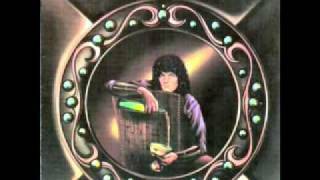 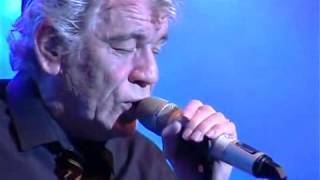 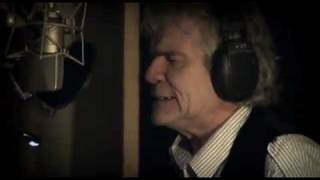 Dan McCafferty " Caledonia "